Are you ready to experience Artificial Intelligence in action like never before? A world where Humans meet Artificial Intelligence? 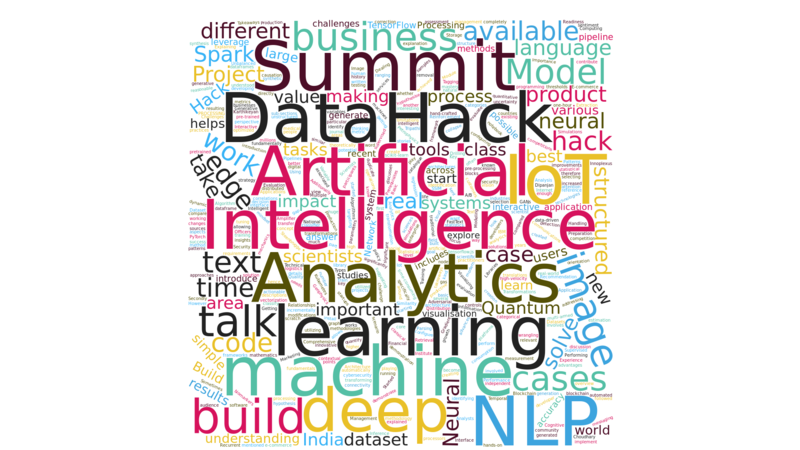 Well – we are just a week away from DataHack Summit 2018 (22-25 November 2018, Bengaluru) – India’s most advanced conference on AI, Machine Learning, Deep Learning and IoT. If you are a data science professional, some one who dreams about machines and algorithms unleashing a new era in human evolution – this is the place you want to be. We are bringing together world-class AI practitioners, industry thought leaders, IoT experts, chief data scientists, data officers, machine learning engineers and researchers, technology evangelists, & data hackers from around the globe at this mega conference – from 22 – 25 November 2018! Power talks, hack sessions, workshops, startup showcase, and a whole lot more – this is just a microcosm of what we have in store for you at DataHack Summit 2018. Come with me – let’s take a tour around the conference! DataHack Summit is a win-win situation for everyone – let me show you how. And many, many more! Plenty of topics and domains will be covered and trust me, you don’t want to miss this. If you haven’t learned PyTorch yet, you’re behind the competition! Are GANs more to your taste? We have that covered too! If you’re looking to carve a career in data science and machine learning, we have plenty in store for you as well! There really is something at DataHack Summit 2018 for everyone! Let’s drill deeper into the content and hold on to your seats, because this is going to be a thrilling ride. Analytics Vidhya is known for the world-class content we publish. This is not something we take lightly – and that is reflected in the articles we publish and the content you will see at our flagship conference. This year, we have more sessions than ever before! These sessions will be covering a plethora of diverse topics that come under the AI umbrella. You can check out the tentative schedule (subject to changes in the coming days). We are delighted to announce two great industry leaders and influencers as the keynote speakers at DHS 2018 – Ronald van Loon and Tarry Singh! Both of these eminent personalities bring a wealth of industry experience and leadership expertise to the Summit. Ronald van Loon is a recognized expert and a popular and well respected thought leader. He has a demonstrated history of helping data driven companies generate business value with best of breed solutions and a hands-on approach. 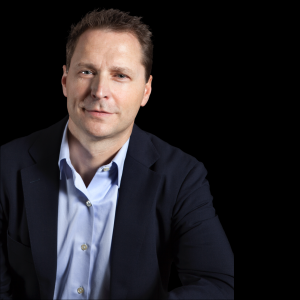 He is a guest author on leading Big Data sites, speaker/chairman/panel member on (inter)national events, and runs a successful series of webinars on Digital Transformation. 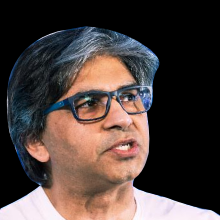 Tarry Singh is the CEO, Founder and AI Neuroscience Researcher of an AI startup deepkapha.ai. In his 17 years of work experience, he has guided CxOs of numerous global organizations in setting up data-driven organizations from scratch. Tarry speaks regularly at global AI leadership summits worldwide and conducts workshops on a regular basis with his TAs who are currently Ph.Ds in various disciplines such as NLP, Computer Vision and Robotics disciplines. Leading industry experts? Check. Machine Learning practitioners? Check. We have 25+ power talks by data science practitioners and thought leaders from all over the globe. These power talks will encompass various tools, techniques and applications of Artificial Intelligence, Machine Learning and Deep Learning in the industry. Check out the full speaker line-up here. What’s more exciting than coding machine learning concepts from scratch? Hack sessions are one of the biggest features than elevate DataHack Summit to a whole different level. These sessions are a one-hour code walk-through where the speaker presents a live code demonstration in an interactive manner. We received an overwhelmingly positive response on them last year, and are delighted to showcase 15 of them this year! A wide variety of domains will be covered – Machine Learning, Deep Learning, Recommendation Engine, Reinforcement Learning, Natural Language Processing, Time Series, Graph Embeddings, and much, much more. One of the most anticipated aspects of DataHack Summit 2018 are the workshops. And we are thrilled to be hosting 9 of them this year! These workshops aim to deliver practical knowledge in an exciting and easy-to-grasp manner, and enable the participants to build their own concepts under the supervision of experienced instructors. The Masterclass: How to Win Data Science Challenge? Want to see the real power of machine learning in society? A huge addition to DataHack Summit 2018 is the ‘Startup Showcase’. Leading startups from across the globe will be showcasing some of the most exciting Artificial Intelligence and Machine Learning products from a variety of domains. Empower Energy is serving customers in India without access to many aspects of the modern economy, most especially energy. As a social enterprise, Empower aims to generate both a financial and a social return, sustainable over the long term. Rice Inc. is a social enterprise that aims to tackle food insecurity and poverty caused by wastage in the rice supply chain. They provide farmers with access to modern rice drying technology and storage facilities. Rice Inc is also the winner of Hultz Prize in 2018. And there are more startups coming this week! Join us at DataHack Summit next week in Bengaluru, and prepare to meet AI like you’ve never seen before!